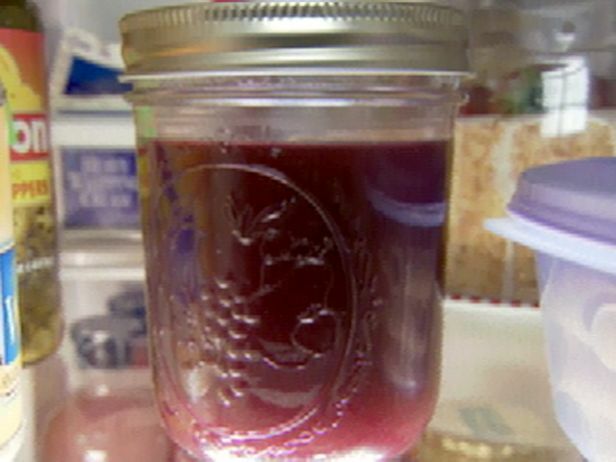 You can purchase Pomegranate Syrup or Molasses, but making your own is so easy and saves money. Use as a sauce, marinade, dressing, or a sweet and tart dessert topping. For Syrup: Place the pomegranate juice, sugar and lemon juice in a 4-quart saucepan set over medium heat. Cook, stirring occasionally, until the sugar has completely dissolved. Once the sugar has dissolved, reduce the heat to medium-low and cook until the mixture has reduced to 1 1/2 cups, approximately 50 minutes. It should be the consistency of syrup. Remove from the heat and allow to cool in the saucepan for 30 minutes. Transfer to a glass jar and allow to cool completely before covering and storing in the refrigerator for up to 6 months. For Molasses: Place the pomegranate juice, sugar and lemon juice in a 4-quart saucepan set over medium heat. Cook, stirring occasionally, until the sugar has completely dissolved. Once the sugar has dissolved, reduce the heat to medium-low and cook until the mixture has reduced to 1 cup, approximately 70 minutes. It should be the consistency of thick syrup. Remove from the heat and allow to cool in the saucepan for 30 minutes. Transfer to a glass jar and allow to cool completely before covering and storing in the refrigerator for up to 6 months.